In Balanced Achievement’s ‘Quote 20’ series, we illuminate 20 quotes about a particular topic or 20 quotes said by a prominent individual, all of which are chosen with hopes of increasing readers levels of inspiration and motivation. 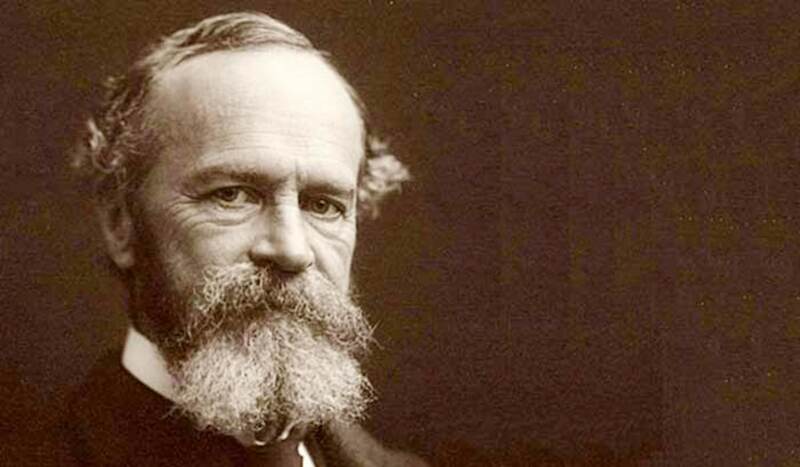 In this article, we turn our attention to the wise words of the man many consider to be the ‘Father of American Psychology’ by looking at 20 William James quotes. William James (right) with his brother Henry who was a celebrated English novelist. When examining the history of psychology within the United States, it’s nearly impossible to find a single individual whose contributions match those of the late great William James (1842-1910). In addition to offering the very first psychology course at an American university and also introducing prominent American thinkers to the concept of a psychological laboratory, James presented a variety of important philosophical and psychological theories that still hold weight today. While he is most widely recognized for his views related to pragmatism, functionalism and emotional reaction, the immortalized psychologist also had a wealth of insight to offer on topics such as metaphysics, religion, morality and free will.